Running a startup successfully is not an easy job. There are millions of tasks that need a startup founder’s attention from managing the product, finance, payments – accounts and balances, logistics etc. and every task requires a lot of effort and utmost attention to detail. Most startup entrepreneurs often ignore the need to market their startup, as it seems to be an out-of-budget expenditure and think that they’d market the product once it’s ready. Then it’ll already be too late and this is not the best practice anymore. With the advancement of technology, the digital space is also evolving. It’s essential for startups to accelerate their marketing efforts since the early days of the launch of their product and start with developing the marketing framework for their products which includes creating marvelous content which will keep the users informed and engaged with the product – the days of interruptive marketing are long gone. Now is a time for inbound marketing. What is Inbound Marketing? Why is it for startups? Inbound marketing focuses on attracting people. It also helps startups in getting long-term leverage by providing value to the end user instead of pushing content. Inbound marketing uses content as the centerpiece of all the marketing efforts. 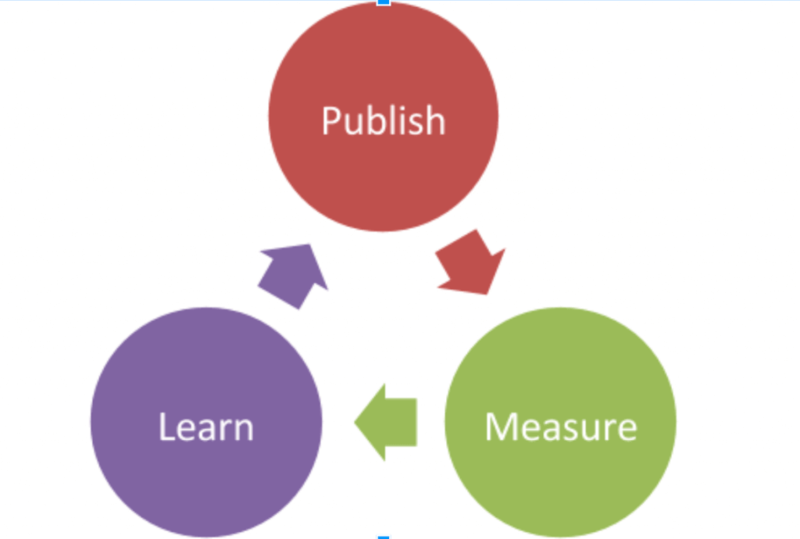 Inbound marketing focuses around creating quality content for the end users, it is very essential for startups to constantly and consistently publish the content that they create, measure their efforts as to what works what doesn’t work and learn from it, all while optimizing the content going ahead. It is essential for startup founders to only create content which their target user is interested in and keep them engaged/informed. Startups should develop their websites such that it makes the customers happy i.e. with a good design, an easy to navigate site which provides a delightful user experience and needless to mention that the website should be mobile friendly. Once you’ve created content the next step is to optimize it to reap long-term benefits using SEO. It is advisable to look for keywords with decent search volumes rather than aiming to optimize for high search keywords. You might be thinking why not do Pay Per click (PPC)advertising? While PPC is great tool to learn what works, the impact lasts only till the time you’re paying. Next step in the process is to spread the optimized content on websites/blogs via social media channels viz. Facebook, Twitter, Instagram, Linkedin, Google plus and others. All the content should be easy to share across platforms. Social media marketing is all about followers. The best way to organically get fans is to create valuable content. Analytics and CRM tools help you scrutinize your marketing efforts via various tools such as Google Analytics which tracks traffic on your website and there are various social media analytics which can be sued for each media. If the people who visit your website/follow your blog or social media pages don’t become either of the above then you need to change your marketing message and create content which is more suitable to meet the needs of your target customers.